Mountain Ski is different in the realm of backcountry ski operators. We have designed our program around not only world-class skiing, but also around your experience with the mountains. 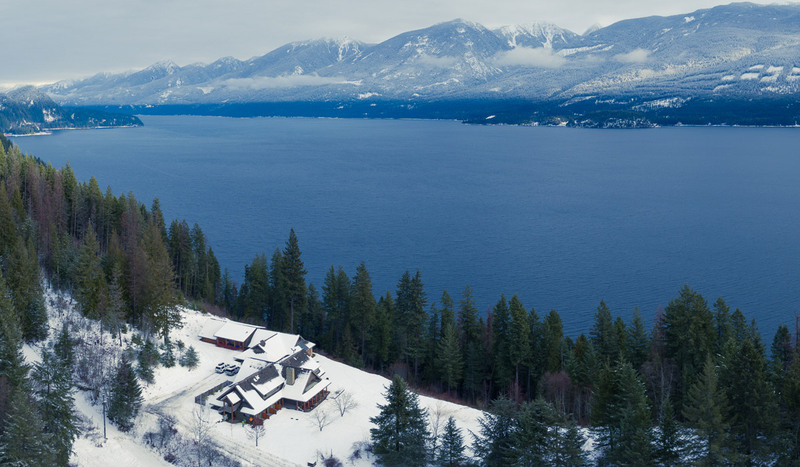 Our lodge is located on the shores of Kootenay Lake. It is designed in a way to give you the opportunity to disconnect with the busy world and reconnect with yourself. Our backcountry skiing program is designed to give you maximum time in our terrain with less time worrying about the logistics. Our cuisine is hearty yet stays true to our healthy and regional values. We have a spa experience that is unparalleled in the backcountry skiing business. Our staff are mindful of your experience at Mountain Ski and focus on your getting what you desire out of your trip. First thing in the morning you get a bump up into our backcountry terrain. This takes that long morning trek out of the equation. You start your day in the alpine and tour line after line until you are picked up at the end of the day. Our snowcat delivers you right back to the lodge in time for apres snacks and a soak in the spa. We have had many skiers of all abilities in our tenure ranging from people who have never put skins on before all the way to pros you would see in the latest ski film. All have loved the variety of terrain we have. It is unique to have terrain that is fun and accessible for everyone. 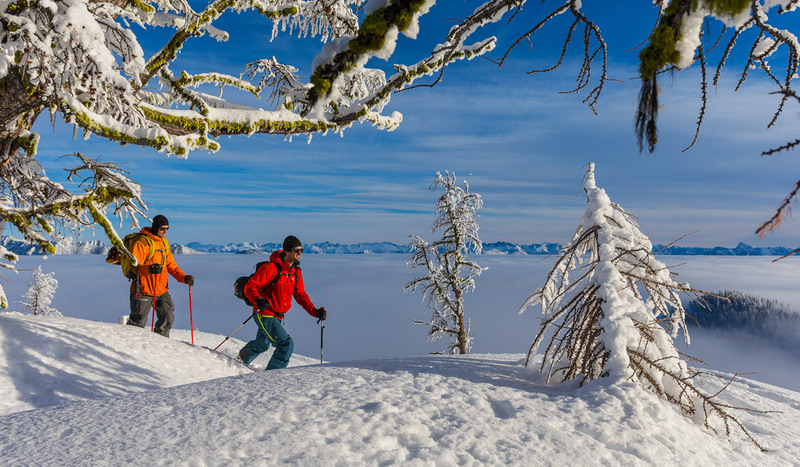 We want to introduce people to all that backcountry skiing has to offer, but we also realize that seasoned skiers out there are always on the lookout for new and interesting areas. All of our guides are CSGA certified ski guides with years of experience and training. They put your safety first and uphold the latest best practises when it comes to travelling in the backcountry. That being said, they are skiers too and want to help you get the most out of your experience. We are a boutique luxury lodge that only houses 12 guests at a time. This allows our staff to make sure that each guest maximizes their experience. You will not feel crowded when you visit us. You will also get the opporunity to make new bonds with other guests in this small group setting. The big bonus....private rooms! 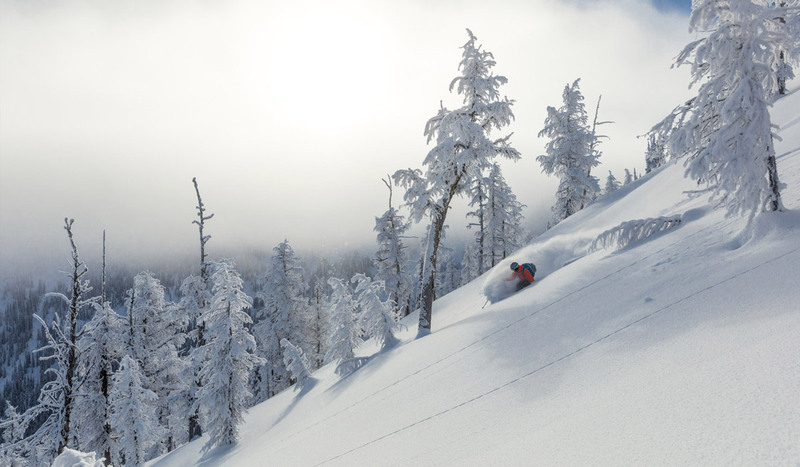 Unlike any other backcountry skiing operation, we offer private rooms for each guest. Each room has an ensuite as well. Our guests really love this feature of Mountain Ski. They get their own private retreat to get a solid night's sleep so they are rested and rejuvinated for the skiing that awaits them in the morning. We don't want you to worry about a thing when you come visit Mountain Ski. That is why we are All-Inclusive. You get everything from your stay, your meals, snacks, full use of the spa facilities, yoga as well as local organic beer and wine. Each trip also includes massage. More about that below. You don't get this anywhere else: a massage included with every trip. On our three day packages you get one massage included. On a four day you get two massages and on a seven day trip you get 3 massages! We know that backcountry skiing takes it's toll on your muscles. We want you to have a massage in an effort to help you get the most our of your experience in the backcountry. Our lodge is easily accessible on well maintained roads. You can drive right to our front door with ease. This feature is convenient for those travelling from afar or who want to take advantage of all the things the Kootenays have to offer. Begin your day with a professionally led yoga session. Our instructors are true yogis and want to help you awaken your senses and get your body in tune with your mind and ready for the day. 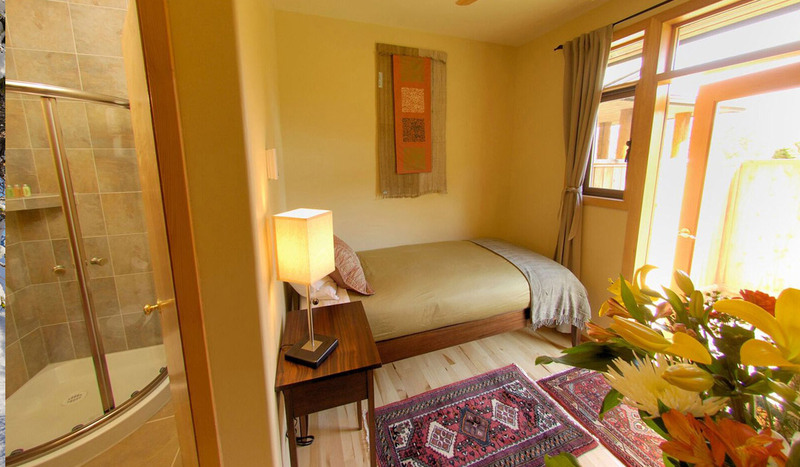 Our lodge is designed with luxury spa facilities. Detox in our infrared sauna, open your pours in our steam room, soak in our hot pool, jumpstart your circulation in our cold pool. Whichever is best for you, we have it for you to enjoy after your day in the mountains.